A selection of needles for beading, weaving, and fiber crafts. 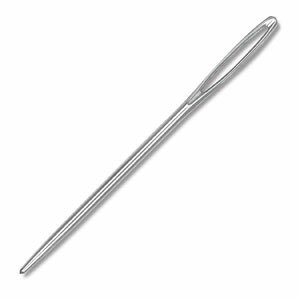 This tapestry needle is for medium yarns and raffia. Package of 12. ® Susan Bates is a registered trademark.